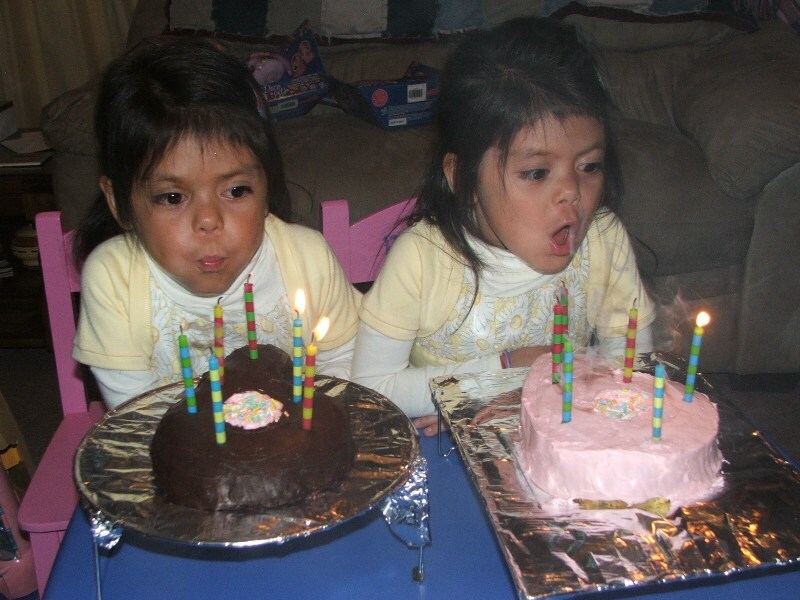 Happy Birthday to our daughters Natali and Neomi! They turned 6 yesterday and we have had them now for almost 5 years! We have been in party mode since yesterday afternoon. 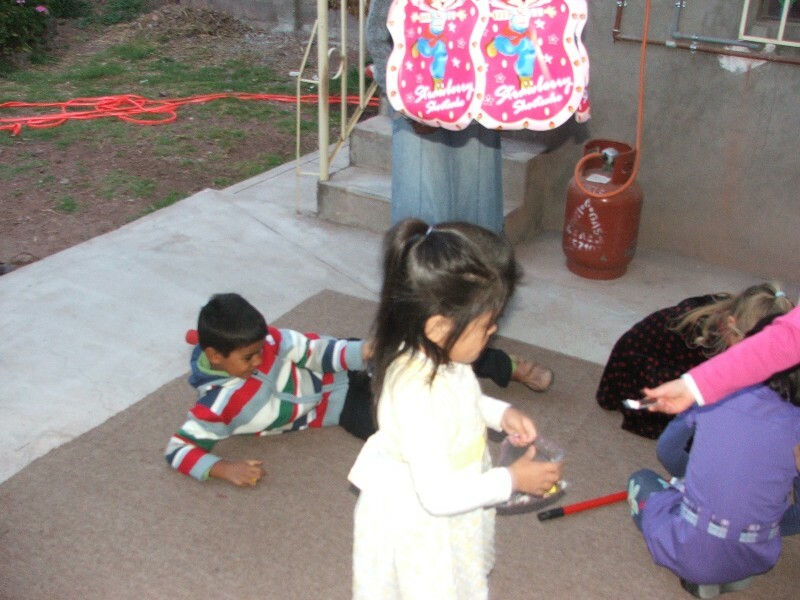 The girls had a party at school with all their classmates, then they had a party with their friends, and after that they had a party on Skype with all our family! So, needless to say, we are all partied out! The girls had a party with their friends yesterday afternoon. 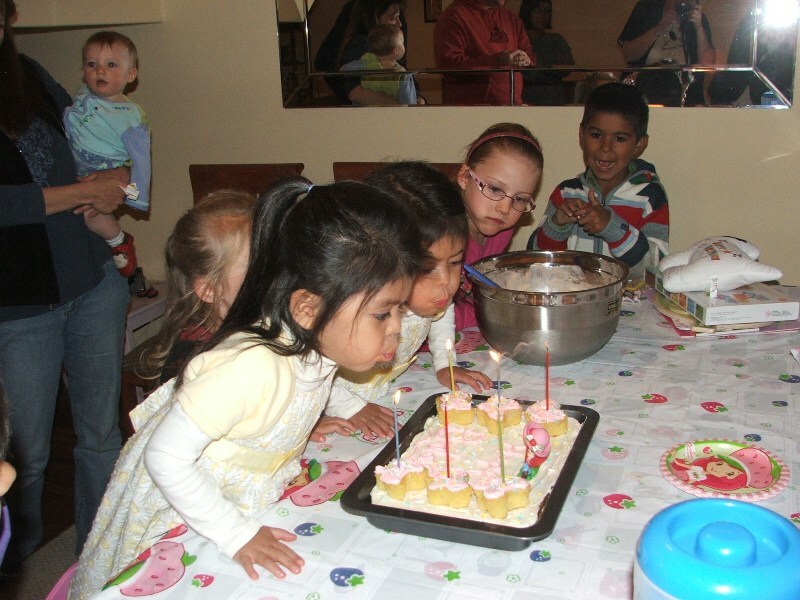 They were very happy to celebrate their birthday with their friends, play games, and of course eat cake! Above the girls were enjoying the party festivities with our family on Skype. By this time they were already loaded with sugar from the two previous parties (they stayed up a little later than usual)! 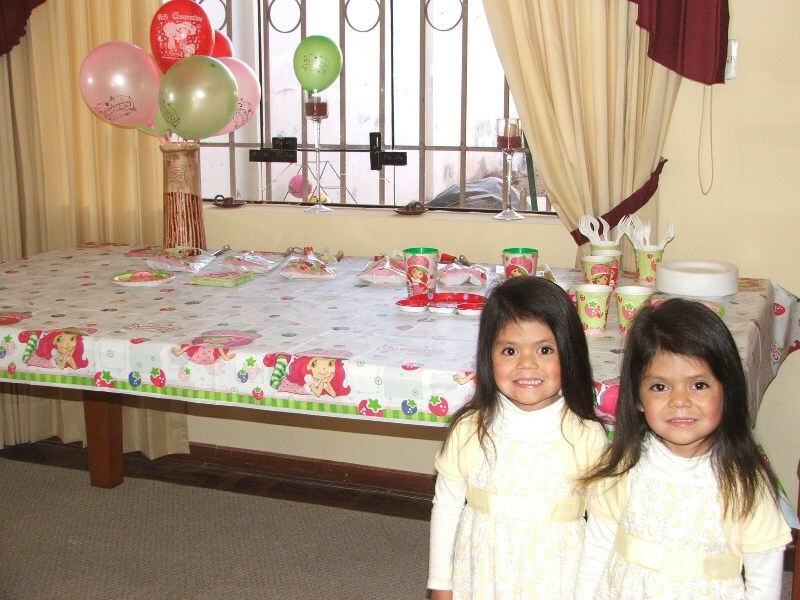 Almost 5 years ago we were blessed with Natali and Neomi and we can’t believe that they are already 6 years old! The Lord is good!